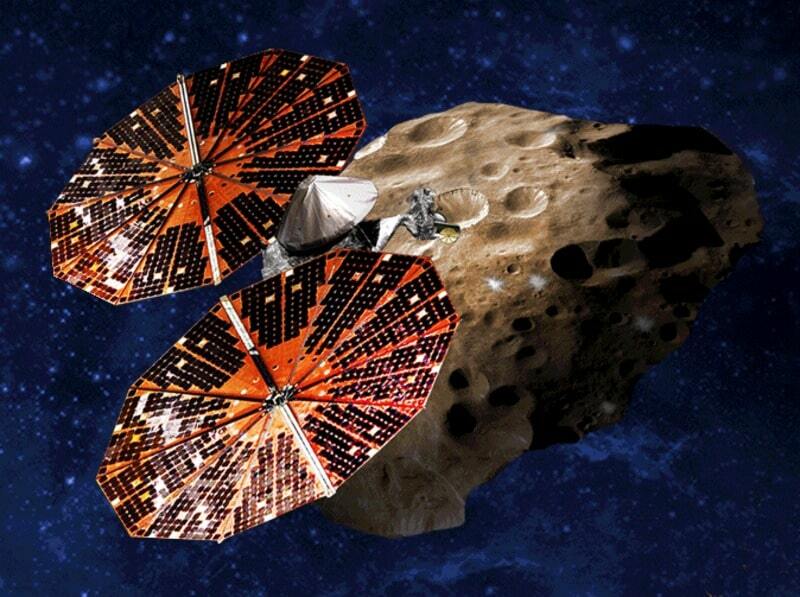 The Lucy mission of NASA should start in October of 2021, which will allow the study of the Trojan asteroids in the orbit of Jupiter for about 12 years. In total "Lucy" will pass close to 7 different celestial bodies in order to try to understand how they have affected the birth of life on Earth. In fact, the Trojan asteroids are considered in a certain sense the "prototypes" of the current planets, since they are thought to be composed of materials dating back to 4 billion years ago when the Universe was in formation having been formed by "waste" planets and celestial bodies in formation. The task of this probe that will be taken in orbit by a Lockheed Martin carrier rocket will also be to try to collect as much information as possible about the creation of the solar system.